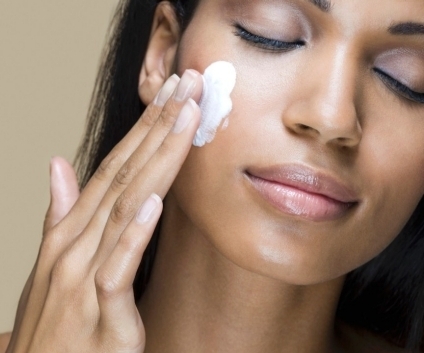 You should wear a sunscreen indoors too if you want to guard against the signs of ageing! Exposure to sunlight is thought to be the main cause of wrinkling & the ultraviolet A rays that are responsible for this process are around every single day of the year. You don’t however, need to use a suntan lotion – just choose one of the many moisturizers that contains sunscreen. ← Ankle swelling? Try this.